So far Louise has created 5 blog entries. 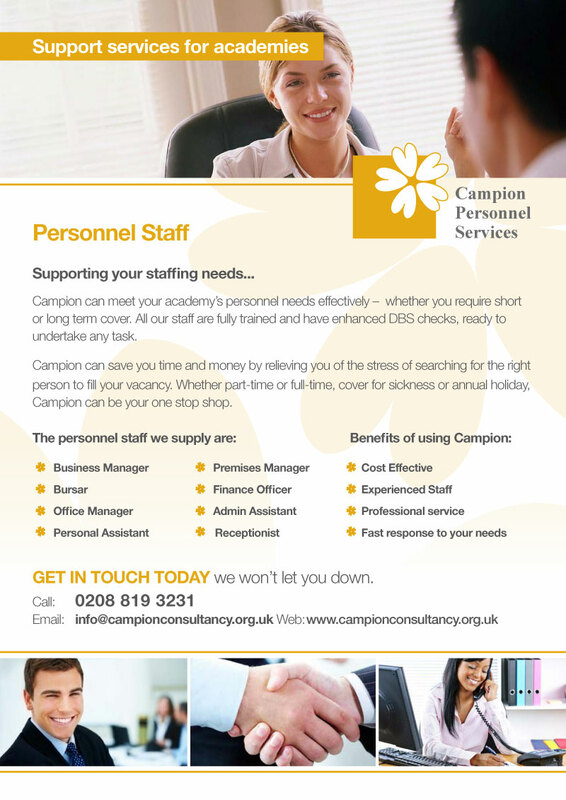 Campion Financial Consultancy Ltd have exceeded our expectations and have provided exceptional customer service and performance. During this time we have found your hands on approach of operating your business to be very efficient. 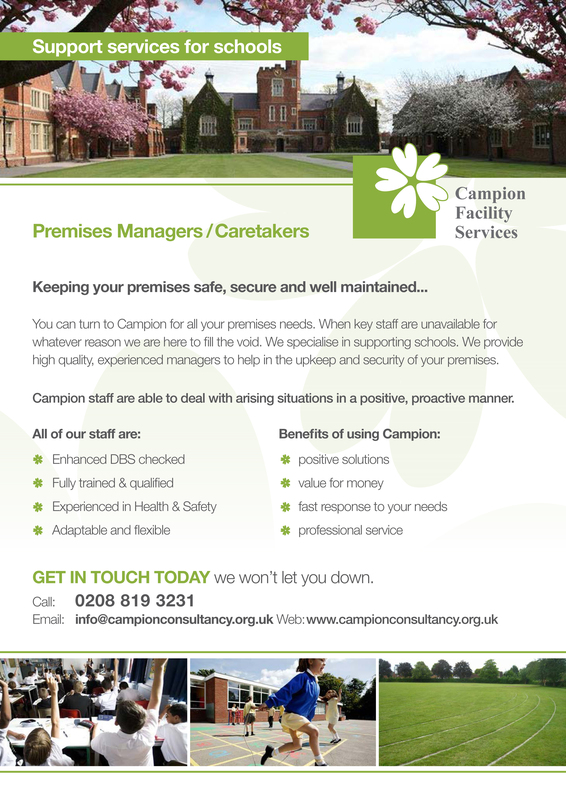 Thank you again for your professionalism and reliability. 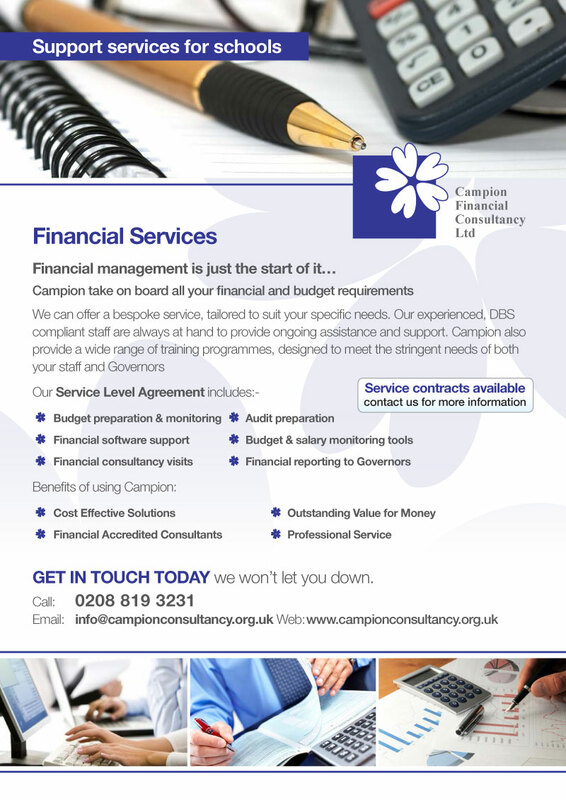 The Service we received from Campion Financial Consultancy Ltd is of a professional yet honest nature. They value our business relationship and will always endeavour to source the most competitive and professional service and match the standards that we would expect from a service provider.